Today, we’re featuring 15 college dorm room essentials from Bed Bath & Beyond®. 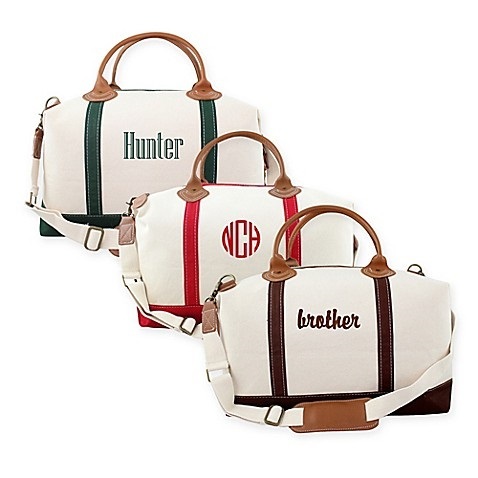 Give the college bound kids in your life a practical and unique gift they’ll be so thankful for when they get to campus! I remember opening up a big box from my cousins on the night of my high school graduation party. My imagination soared at the possibilities—what could be inside?! Imagine my surprise—and I’ll admit, my disappointment—when the box contained laundry detergent, fabric softener, dryer sheets and quarters. Graduation gifts should be reserved for books and checks and Starbucks gift cards, right? When I moved into my college dorm that first weekend on campus, I was thrilled to pull out that practical gift. I was even more thrilled during my first trip to the college laundry room when I inserted those gifted quarters into the washing machine! And even better, today we’ve teamed up with Bed Bath & Beyond to bring you some of the college essentials all the grads on your list will be thrilled to receive. You might be tempted by a cute duvet or quilt, but you’ll find life much easier if you buy a “bed-in-a-bag” set that comes with pillowcases, a comforter and sometimes even the sheets. This caddy makes it easy to take trips down the hall when you just need to brush your teeth or wash your face. No need to trek the entire caddy because the middle insert pops out for an easy nighttime ritual. Speaking of that trip to the bathroom, it’s easier to walk down the hall in a towel that stays up all on its own. College is going to be full of trips home and to your newfound friends’ homes. Make packing a breeze with a cute weekend bag! I made the mistake of not buying one of these in college and I’m still kicking myself. Hang it on one end of your closet and stack your t-shirts and jeans in there to save space in that tiny dresser you’re sharing with a roommate. 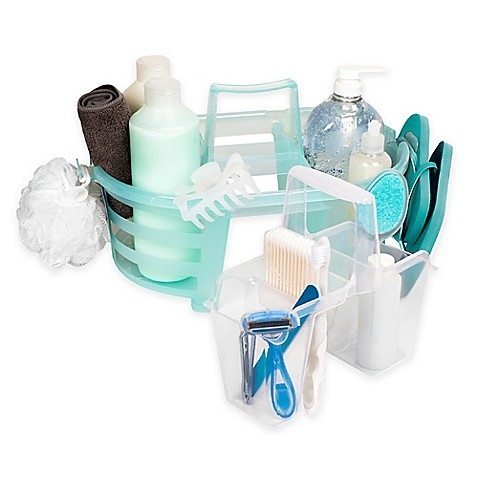 A plastic 3-drawer tub like this one is perfect for towels, underwear and extra supplies like shampoo or makeup. 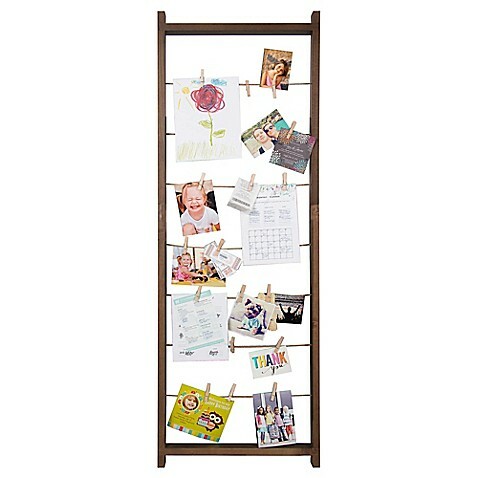 You won’t have to mess with hooks or nails if you’ve got this free-standing frame. Change out the photos and quotes anytime you want and keep all your loved ones close by in your new home. Your room will be the place to be if you have the option of turning off those fluorescent dorm lights. This lamp even comes with added storage! Coffee is the key to college survival so why not make it simple? Stock up on K-Cups and you’ll be ready to take on that first 8am lecture! Stay hydrated during those late night cram sessions. Your bank account will thank you for not spending all your hard-earned cash on plastic water bottles. Speaking of saving money, put that Keurig to use and fill up a reusable tumbler with coffee before you head to class. These Tervis ones will keep your drink hot all morning long. This hamper is small, portable and has a handy pocket to keep your detergent and dryer sheets in. Just add quarters and you’re all set for your first load of laundry. Nothing will ruin your favorite shirt faster than a trip through the dorm dryer. Save your clothes and set up this drying rack in the corner of your room on laundry days. The name of the game in college is storage. This bookcase is perfect for your textbooks. Add a few cloth bins and it’s also the perfect place to hide your favorite snacks. You’ll be the life of every dorm room dance party—and believe me there will be lots of them– with this gadget in tow. Love these Items? Start Your Dorm Registry Now! If you’re a recent high school grad, Bed Bath & Beyond has made it easier than ever to get what you need for college! Grab their extensive checklist and create your college registry today. In minutes, you’ll be adding these great items to your registry! 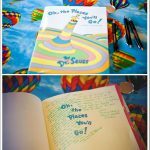 Written by Sami Moss, who spent her college years dancing in the dorm bathroom, making the best friends in the world and learning to love coffee.